With an aim to promote tourism and encourage healthy competition amongst travel and tour operators and other private organisations, the ministry of tourism annually presents national tourism awards to various segments of the travel, tourism and hospitality industry. 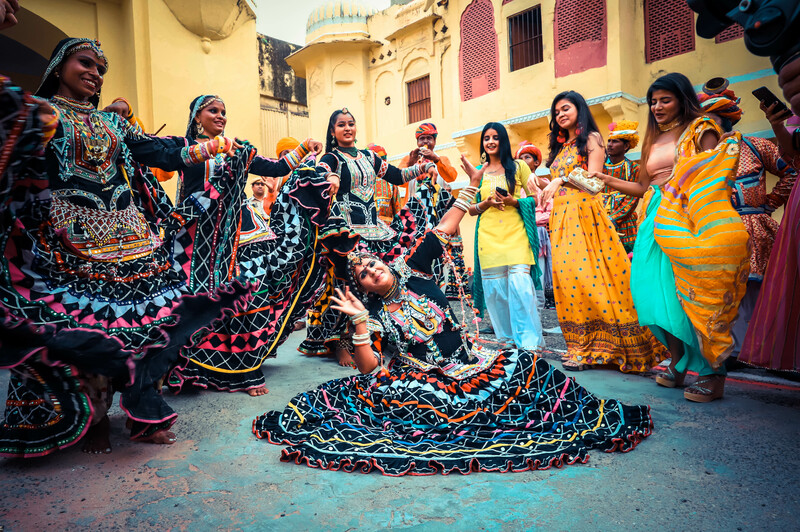 The north-western state of Rajasthan reinforced its position as one of the leading tourism destinations in India when it bagged several awards from the Union Tourism Ministry in New Delhi recently. On the occasion of World Tourism Day, the union minister for tourism (IC), K.J. Alphons, presented the national tourism awards (2016-17) at Vigyan Bhavan in New Delhi. Alphons said that India has taken great strides forward in the field of tourism and is the cornerstone of the Indian economy, as it is a major source of employment and foreign exchange, and in order to tap the full potential of this sector, industry has to join hands. K.J. Alphons said that the tourism sector has generated 14.6 million jobs in the country in the last four years. The sector has witnessed a 14 pc growth in number of foreign tourist arrivals last year. With the theme for the World Tourism Day 2018 being “Tourism & Digital Transformation”, the minister launched the ‘Incredible India Mobile App’ and the “Incredible India Tourist Facilitators Certification” programme, and said that the tourism sector needs to improve its hospitality services since it is the hospitality offered which is the distinguishing feature of India and gives it an edge over other countries. The national tourism awards were given in various segments of travel, tourism and hospitality industry in India. Not just that the Oberoi Udaivilas in Udaipur was awarded the best hotel in the five-star deluxe hotel category and Hotel Samode Haveli near Jaipur was awarded in the ‘Best Heritage Hotel’ category. Ashish Kumar Roy, executive chef at the Rambagh Palace in Jaipur was also honoured with the award for the “Best Chef of India Four to Five Star Deluxe and Heritage” (Classic & Grand) category. The awards were received by Kuldeep Ranka, principal secretary tourism, Pradeep Kumar Borar, director tourism and Punita Singh, joint director tourism, government of Rajasthan. “National tourism award in different categories is a recognition of our on-going efforts under the dynamic leadership of chief minister Vasundhara Raje to make Rajasthan one of the most favoured destinations of choice for tourists around the world and these awards are also a testimony to Rajasthan’s tourism friendly policy initiatives,” said Kuldeep Ranka, principal secretary tourism, government of Rajasthan. Gujarat also won three national awards for the Best Civic Management (at Saputara Hill Station), Best Heritage City-Ahmedabad (jointly with Mandu, Madhya Pradesh), and the Best Airport-Ahmedabad. Andhra Pradesh bagged the first prize in state category for comprehensive development of tourism. India will be the host country for official World Tourism Day celebrations for the UNWTO, in 2019, announced the ministry.